The 2018 Audi S5 Coupe from Audi San Diego in California, serving La Jolla and University City, makes it easy to enjoy the drive with impressive technology and jaw-dropping power. This is the luxury sports car you've always wanted. Fine details like the wave-shoulder line and bold Singeframe grille highlight your sense of sophistication. Full LED lighting ignites the dark with a brilliant display of confidence to keep your fun going long after dark. 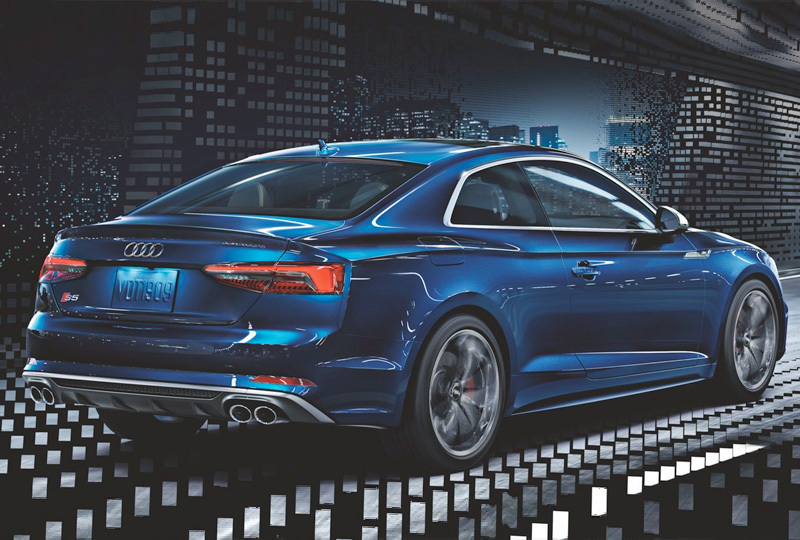 Turn on the 3.0L TSFI V6 engine to reap the benefits of 354 horsepower and Quattro all-wheel drive. Find room for everything with 40/20/40 split-folding rear seats, and command the road with a three-spoke, sports steering wheel. Hook up your smartphone using the Audi interface with Apple CarPlay, Android Auto, and Bluetooth wireless technology. Monitor garage doors and programmable gates with the Homelink universal transceiver, and forget about digging for the keys, thanks to the Audi Advanced Key with push-button start. 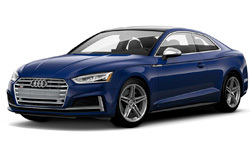 Today is a great day to buy a new 2018 Audi S5 Coupe! We have a great 2018 inventory, so visit our showroom today at 9010 Miramar Road, San Diego, CA. We can't wait to put you in the 2018 Audi S5 Coupe of your dreams! When you're born from a racing heritage, striving for greatness comes second nature. The S5 Coupe is no exception. Its engineering prowess lends itself to surprising the masses ‐ and aficionados, too. 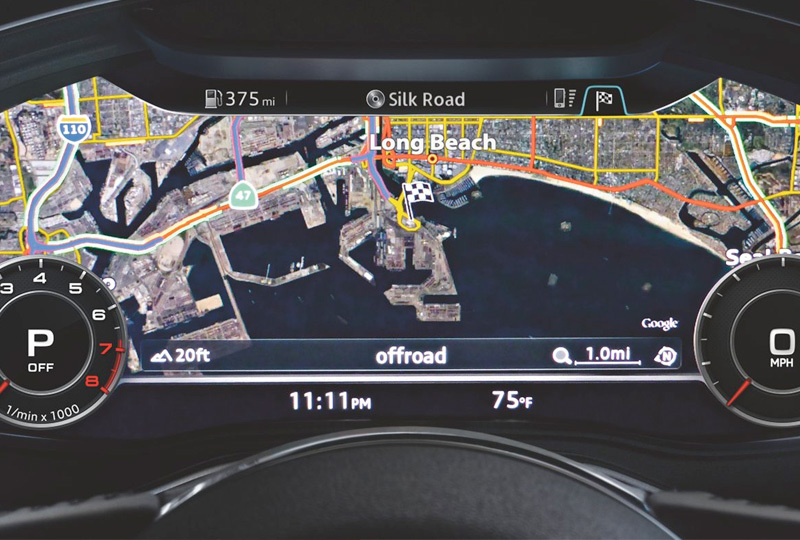 The available MMI® navigation plus system provides available Audi connect®, enabling Google EarthTM with 3D satellite imagery, a Wi-Fi hotspot for up to eight passenger devices, local traffic and weather, flight information, news and more. 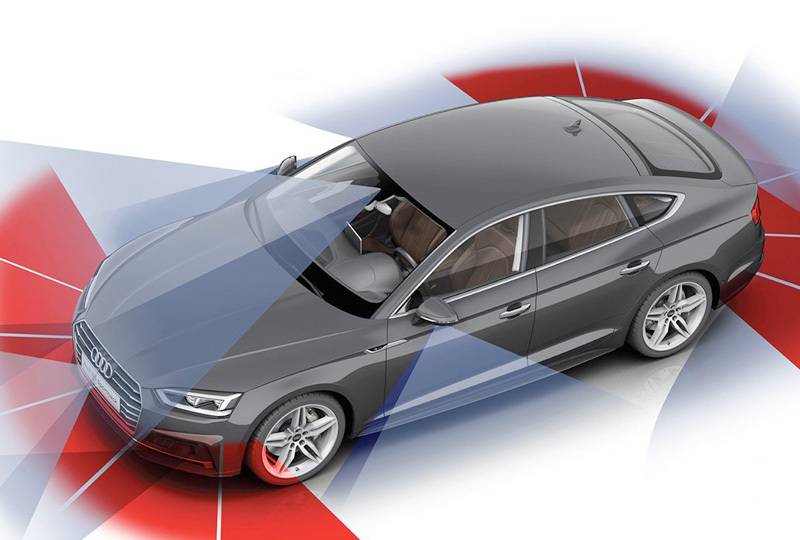 This available feature detects upcoming traffic signs such as speed limit signs ‐ even assessing driving environments such as school zones or construction zones ‐ and displays them on the vehicle's driver information system or available Audi virtual cockpit. On the road, it's crucial to see all the signs.